People often view retirement as just one more stage of life. But that’s not exactly the case. Retirement isn’t just one stage; it’s at least three – although all three do share something in common. Every stage of retirement requires planning. Otherwise, you could end up running out of money, or your health might take a turn for the worse and negatively impact your retirement savings because you hadn’t planned for it in those early years of retirement. It’s not easy to put exact ages on each of the three stages of retirement. That likely will vary from person to person, depending on their finances, health and family situation. • Stage 1, adjusting to a new lifestyle. 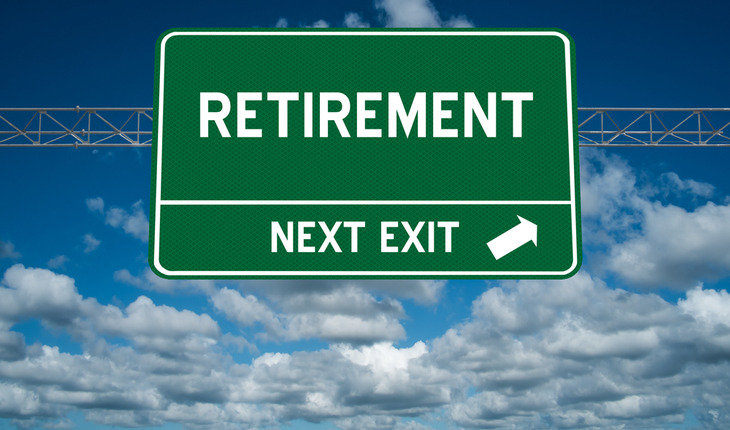 Many new retirees brim with excitement when retirement begins. They can golf, visit museums, play with their grandchildren, travel or catch up on their reading. Not everyone adjusts well, though. It’s not easy to flip the switch overnight after you’ve spent several decades reporting to work every day. Also, if your retirement income is largely dependent on your savings you’ll want to be careful that you don’t spend too much in those initial years. Your adviser should be able to help you come up with a plan that will give you income for life so you don’t have to worry about running out of money. • Stage 2, staying socially connected. As the years pass, many retirees move closer to their children or move into a retirement community because it makes them feel more socially connected. Sometimes at this point, especially if they haven’t planned well, people may start to have even more worries that they will outlive their money. One way they address that is to cut back on expenses. Some people even decide to get a part-time job to bring in extra money, and working becomes another way to stay connected. • Stage 3, realizing you may need assistance. More than 70 percent of Americans older than 65 will need some form of long-term care at some point in their lives, according to the U.S. Department of Health and Human Services. When people map out their retirement, they need to plan for that possibility because the cost of long-term care can be devastating to your finances. People need to consider a number of factors – taxes, longevity and market risks, among others – to improve the odds of a joyful retirement, which is one reason Teboda says his firm takes a team approach to advising, using financial professionals with different areas of expertise. For example, one team member, Amanda Jager, is an Associate Financial Adviser, and another, Kevin C. Sanders, while also an Associate Financial Adviser, is an attorney specializing in estate planning. In each stage of retirement, it’s important to confer regularly with your adviser and to be ready to adjust your financial plans if necessary. Jack Teboda, president and founder of Teboda & Associates (www.teboda.com), has more than 35 years experience helping people pursue financial independence through personalized investment strategies. His firm takes a team approach to providing advice to clients on retirement concerns and other financial planning issues. Teboda works with Kevin C. Sanders, an attorney and Associate Financial Adviser, and Amanda Jager, an Associate Financial Adviser. Teboda has passed Series 6, 22, 63 and 65 securities exams and holds life, accident and health insurance licenses. Additionally, Teboda earned a bachelor’s degree from Iowa State University and a master’s degree from Northern Illinois University. As an Investment Adviser Representative, he is able to provide an extensive network of financial options and products for his clients. Investing involves risk, including the potential loss of principal. Neither the firm nor its agents or representatives may give tax advice.